The tree stumps on your garden can feel and look as if they are a nuisance. This is especially considering the hard work required to remove the stumps. Some also take certain shapes which can make your garden look untidy. But you can take advantage of the stumps for effectively decorating your garden. 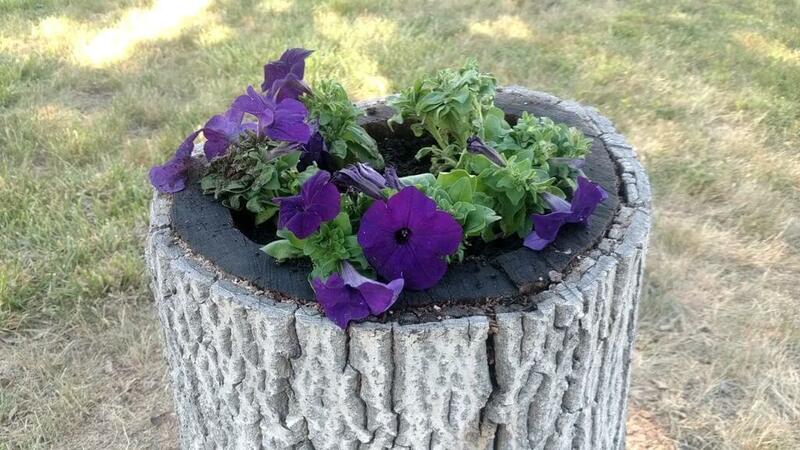 Here are ideas to decorate your garden with tree stumps. 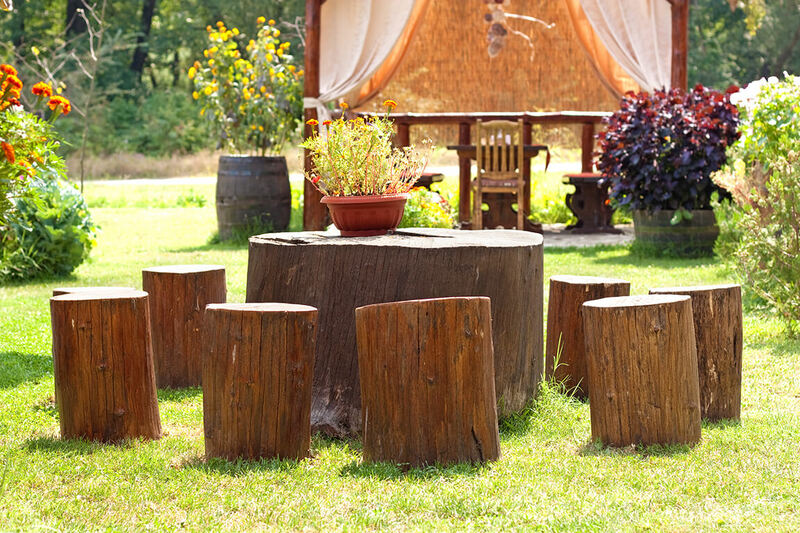 The tree stumps on your garden can be turned into garden furniture where you could be enjoying the outdoor atmosphere. 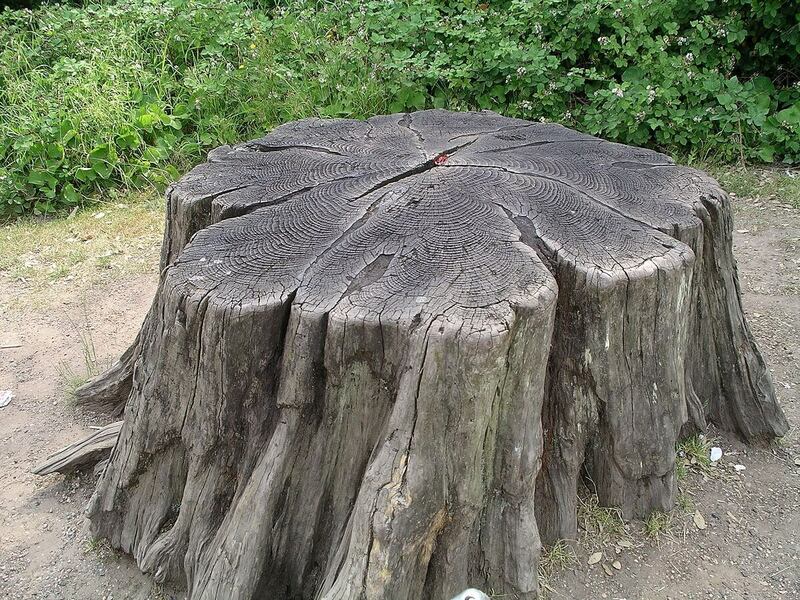 You can turn the stumps into different things such as stools, chairs or tables. You just need to have the right tools to carve the stumps into the ideal shapes of the furniture you want. You can get additional furniture around the stumps to ensure you have a nice outdoor resting place. It is even possible to add a counter top on the stumps to create a more conducive environment. To effectively turn the stumps on your garden to furniture you will need to ensure the stumps are in the ideal locations. 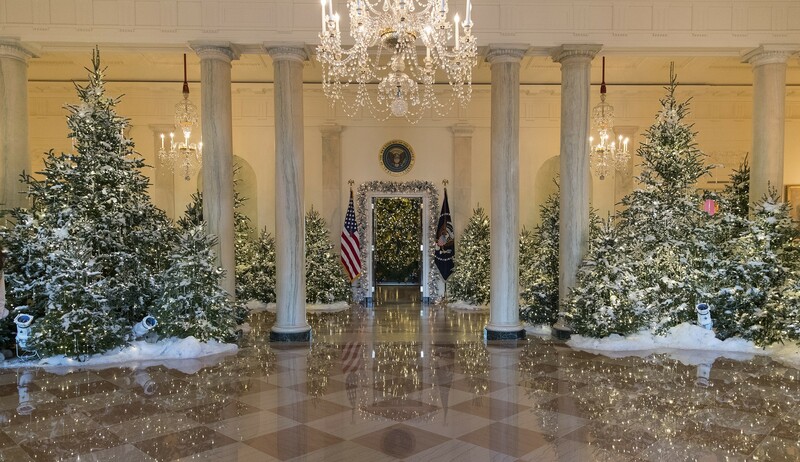 You also need to consider the type of the tree that the stumps are from because some types of wood are more ideal than others. You can even get help from professionals such as AAA Boston Tree Services. You can also use the stumps on your garden as flower planters. You can drill holes on the top of the stumps, put in soil and then plant flowers. The flowers will grow from the soil and make your garden look more beautiful. On the barks of the stumps you can drill small passages or holes to provide proper drainage. You also need to consider the flowers you are planting because some flowers do better in such places than others. Besides planting the flowers on the top of the stumps you can plant them around the stumps. The flowers will either grow along the stumps or crawl around the stumps to provide elegance. This also depends on the type of flowers that you select. During the hot seasons you should ensure you water the flowers properly so that they can be healthy. 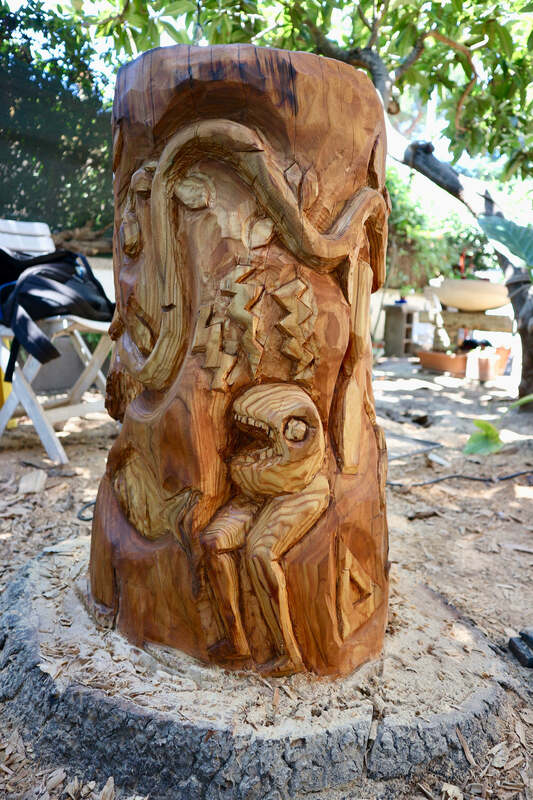 The stumps on your garden can also be curved to be turned into artistic and beautiful sculptures. You will need to apply your creativity to turn the stumps into different shapes such as animals. This might take some time and as a result you do not need to rush so that you can have good results. 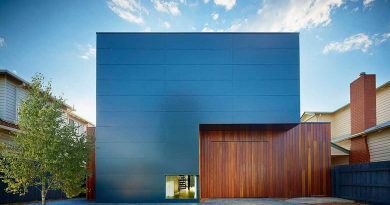 You will also need to have the right tools to ensure you do the carving in an efficient manner. There are some tree stumps that might be softer than others and as a result you need to consider the type of tree that the stumps came from. If you plant flowers on pots you can place these pots on top of the tree stumps on your garden. This will not only make the flowers more visible, but it will also allow the flowers to get more air. It is advisable to use pots with flat bases so that they can be stable while on top of the stumps. In case your pots do not have flat bases you can curve the top of the stumps in a way that the pots will hold in place even during the windy days. You also need to select flowers that grow well in pots. You can even place pots on the sides of the stumps provided there are things to hold the pots in place. If you do not want your stumps to deteriorate quickly you can use varnish to provide the necessary protection. Moss grows in almost any place provided there is moisture and shade. So if the stumps on your garden are in places where there is enough shade you can grow moss on them. The moss will cover the stumps consequently giving them an ancient look. Besides the usual green moss, you can grow different kinds of moss to produce patterns of colors and texture. The main benefit of growing moss on the stumps is that it requires very little maintenance provided the stumps are located in ideal places. 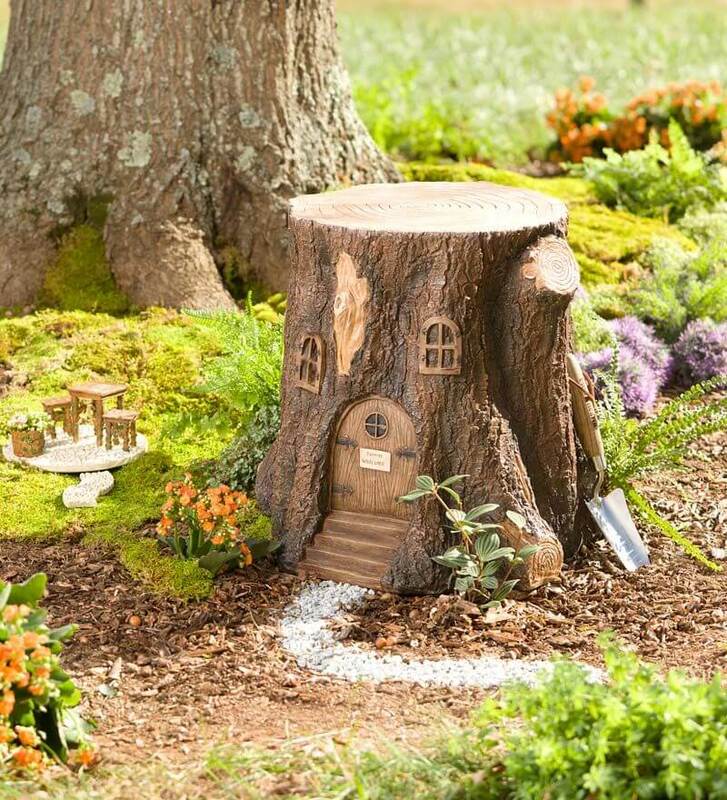 You can also turn the stumps on your garden into fairy gardens for your children. The kids will love playing on the stumps provided you have done the decoration in the right manner. You have the freedom to apply your creativity to make the fairly gardens as real as possible. You can create different shapes and add small buildings on the fairly gardens to make them look as real as possible. Since children are the ones that will be playing on the created fairly gardens it is advisable to observe the various safety attributes. You should not leave any sharp edges on the stumps or around the stumps. This will let you have peace of mind by knowing your children are safe while playing on the stumps. 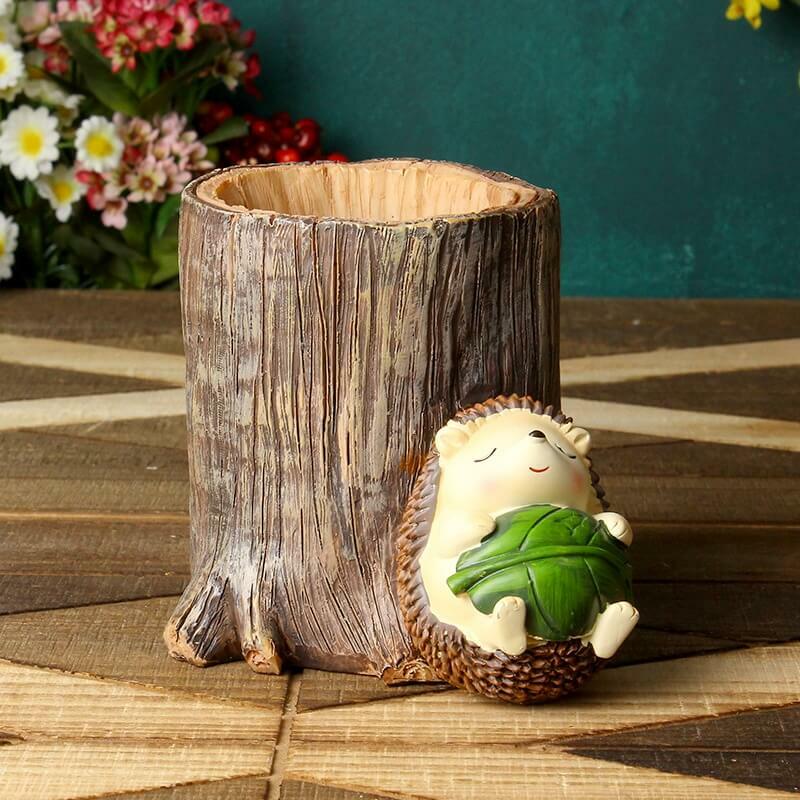 Therefore, by applying the outlined ideas you can easily turn the tree stumps on your garden into decorations.